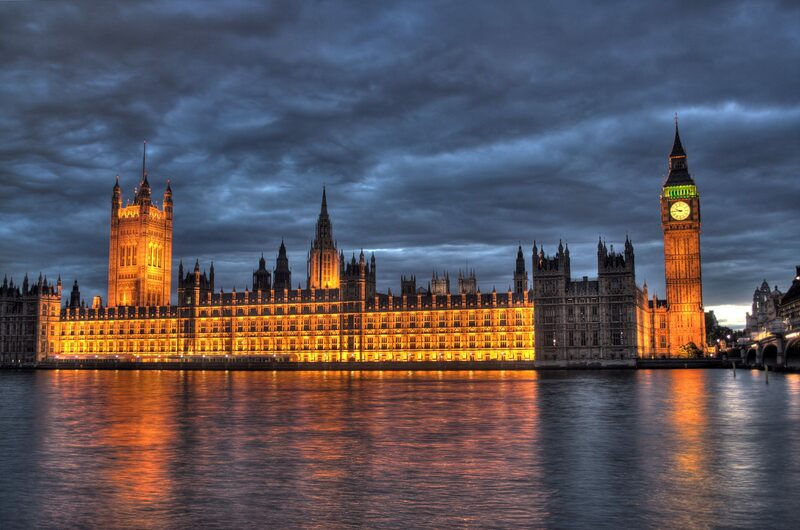 Dr Mark Bennister, Reader in Politics has contributed to an important new textbook on the UK Parliament. The book is a unique collaboration between those who research parliament and officials who work there. The book has nearly 60 contributors and over thirty case studies to provide an extensive and topical exploration of parliament in the 21st century. Dr Bennister contributed the chapter on accountability with Dr Phil Larkin and the case study on the Liaison Committee which he is currently researching during his parliamentary academic fellowship. The book will be the new core textbook for the Parliamentary Studies module which Dr Bennister leads in the politics programme.